In order to perform at the top of their game, athletes must nourish their bodies at the highest level. When good nutrition and intense training plans are not enough to put you over the edge, a well thought-out supplement plan can go a long way in helping any athlete to maximize their potential. The supplement market for performance athletes has exploded in recent years. The increasing amount of options for athletes to supplement their diet is often confusing and overwhelming. In addition to providing the crucial energy an athlete needs, the correct amount of protein will also repair tissue and reduce muscle soreness. The most common source of protein supplements is whey protein. Whey protein is relatively inexpensive and widely available, making it a popular and sensible choice. Derived from dairy, it offers the fastest digestion rate, allowing muscle-repairing amino acids to hit the bloodstream in as little as 15 minutes. This makes it one of the best forms of protein for athlete recovery. Whey protein is most effective when taken immediately after workouts. This kind of protein extends the anabolic benefits after a strenuous workout while simultaneously beginning the rebuilding process. Because athletes require more protein than the average person, protein supplementation is a key component of any athlete’s supplement program. When high quality fish oil is taken in large enough amounts, it provides the biggest bang for the buck compared to other supplements.. 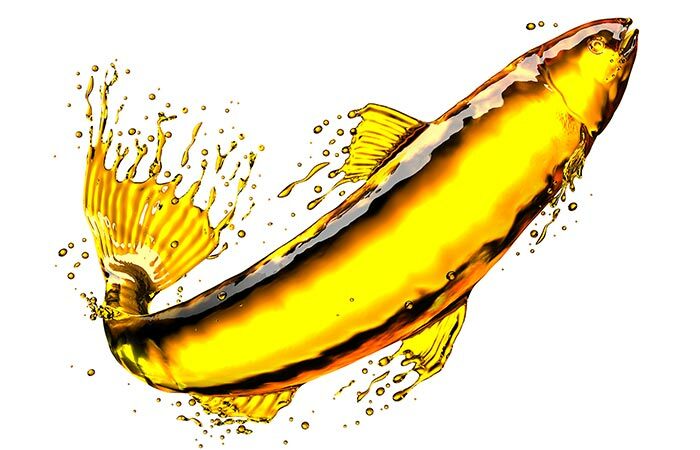 There are two main benefits of fish oil. The primary benefit is that consistent use has been shown to promote cardiovascular health and function. A secondary benefit is that fish oil has been shown to reduce inflammation without any harmful side effects common in a lot of over-the- counter products. This secondary benefit is especially important when recovering from hard workouts and treating injuries. Tertiary benefits of fish oil include improved lipid profiles (reducing triglyceride levels) as well as an increase in cognitive function. 1-2 grams per day is sufficient to start seeing the benefits. Creatine is one of the most popular supplements for athletes in large part due to the fact that it is one of the few products actually scientifically proven to increase physical strength, endurance, and overall athletic performance. Creatine is a blend of glycine, arginine, and methionine. Creatine first works by delivering the body energy necessary for muscle contraction. This is especially useful in weightlifting and sprint running. Creatine then works by reducing lactic acid build-up in muscles. This lactic acid is responsible for muscle fatigue during exercise, so any chance to help eliminate this fatigue is of great benefit to an athlete. Also referred to as linseed oil, flaxseed oil is a great source of omega-3 fatty acids and fiber. As an added benefit, flaxseed oil also contains many powerful antioxidants which reduce inflammation and plaque buildup in arteries. The vitamins and minerals found in flaxseed oil contribute to the essential energy production and nutritious plant-based fats every athlete needs to perform at a top level. 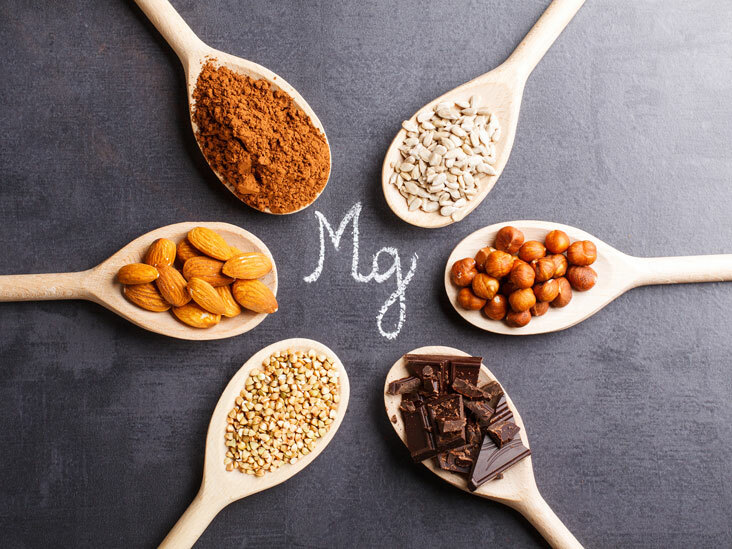 Magnesium is an essential mineral responsible for a myriad of health functions including, but not limited to: muscle contraction and relaxation, blood pressure regulation, energy metabolism, promotion of strong bones and skeletal muscle, glucose control, and protein synthesis. Without enough magnesium in the body, an athlete may experience fatigue, muscle cramps, and reduced energy production. Developing the habit of taking a daily multivitamin is one of the best things an athlete can do to nourish their body. According to the National Institutes of Health, about one-third of Americans take a daily multivitamin.. And while athletes generally do a better job than the average person of choosing healthier food options, a daily multivitamin can act as an “insurance policy”, ensuring that the athlete is getting all the nutrients they need to perform at their highest ceiling. Because there are so many multi-vitamins on the market targeted at specific consumers, it is easy for an athlete to find a multi-vitamin tailored for their specific athletic needs, such as a combination of vitamins designed to support ligament health and muscle recovery. This supplement has been shown to raise your intramuscular carnosine level, which allows your body to buffer hydrogen ions and reduce and delay fatigue. When an athlete is training at an elevated intensity, the body’s PH level drops due to the accumulation of hydrogen ions. The Beta-Alanine keeps these hydrogen ions at bay in an effort to ward off that fatigue. Although it may seem obvious, caffeine is a natural and convenient choice for athletes to boost short-term energy output. Just one look at the nutritional labels of many popular supplements and it becomes apparent that caffeine is a common ingredient. 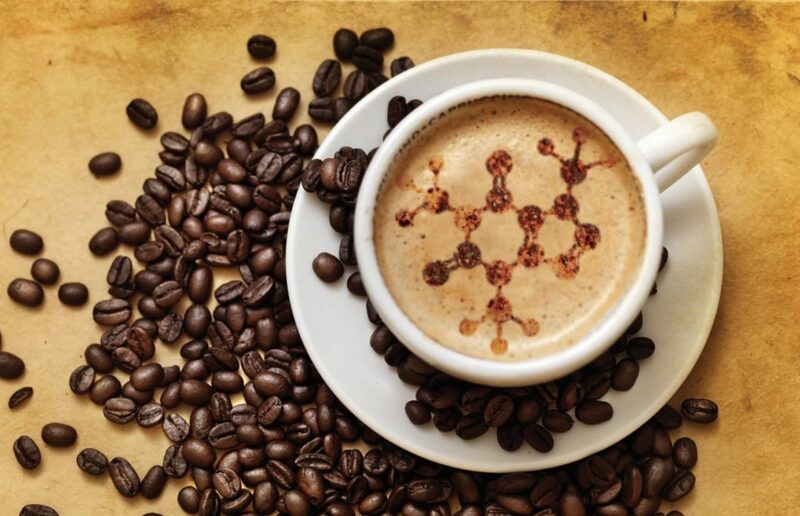 As a central nervous stimulant, caffeine is highly effective in making you feel alert and helpful in making intense exercise feel more manageable. As a bonus, this stimulant will also elevate your metabolic rate, and thus boost fat burning. As this market of nutritional supplements geared toward athletes continues to explode, there will consequently be increasing options becoming more widely available. Dosage recommendations vary widely based on results wanted, body size, type of training, and more. Athletes should always consult with a doctor and check the label when making a supplement decision.